Another Kevin M. 🐳 Not necessarily my thing. Most crushable barley wine I have had. Thanks again for the 🔥🔥🔥 Kevin! Adnan A. is drinking a King Henry by Goose Island Beer Co.
DG S. is drinking a King Henry by Goose Island Beer Co.
beer t. is drinking a King Henry by Goose Island Beer Co.
Shane J. is drinking a King Henry by Goose Island Beer Co.
Max C. is drinking a King Henry by Goose Island Beer Co.
joe r. is drinking a King Henry by Goose Island Beer Co.
Brian P. is drinking a King Henry by Goose Island Beer Co.
Smitty is drinking a King Henry by Goose Island Beer Co.
Brian M. is drinking a King Henry by Goose Island Beer Co.  Brew Huntress is drinking a King Henry by Goose Island Beer Co.
Mark G. is drinking a King Henry by Goose Island Beer Co.
Tyler M. is drinking a King Henry by Goose Island Beer Co.
Kameron S. is drinking a King Henry by Goose Island Beer Co.
Ruben v. is drinking a King Henry by Goose Island Beer Co.